All of our trainers are certified, skilled, and simply the best in town. They understand that no two bodies are alike and will work with you to get fit at the right pace. Heather is a certified personal trainer with 13 years experience in the industry. Her background is in sports nutrition, kickboxing and yoga. She loves to help women find their inner strength and empower themselves through fitness. Also, she specializes in sciatic nerve pain relief using yoga rehabilitation techniques. For more than 15 years, Theresa has been training clients to achieve their fitness goals. Theresa continues to learn new techniques and exercises through various professional organizations, ultimately helping to improve her clients’ results. She enjoys watching her clients transform physically and mentally. Mark is currently in school to complete his associates degree as a Physical Therapy Assistant. (PTA). Mark also specializes in Golf fitness and Senior Fitness. Mary graduated from the University of North Florida where she focused her studies in Kinesiology and earned a Bachelor’s degree in exercise science. She has a demonstrated history in the industry as an exercise and food/lifestyle coach. Being a Certified Exercise Physiologist through the American College of Sports Medicine, she is educated on various exercise techniques from working around an injury to improving functional movement patterns and developing strength. Mary is passionate about motivating clients and helping them stay on track to live the healthy lifestyle they desire. Mary works with her clients on exercise, food and healthy lifestyle habits that are tailored to their individual goals and needs, no matter where they are in their fitness journey. 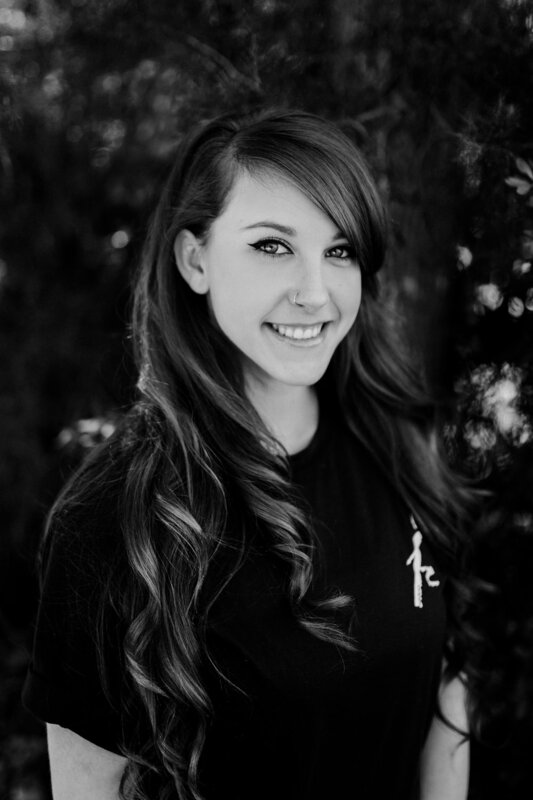 Angela has been a personal trainer since 2011 and is certified by the Fitness Institute in Boca Raton, which has the most comprehensive and thorough training program in the United States. Angela is highly qualified through two years of study in exercise science, fitness testing, strength and conditioning, functional training, nutrition education and weight management, and post rehabilitation. She especially enjoys working with clients in their 50s and older. In addition, Angela has experience working with those who have special conditions. 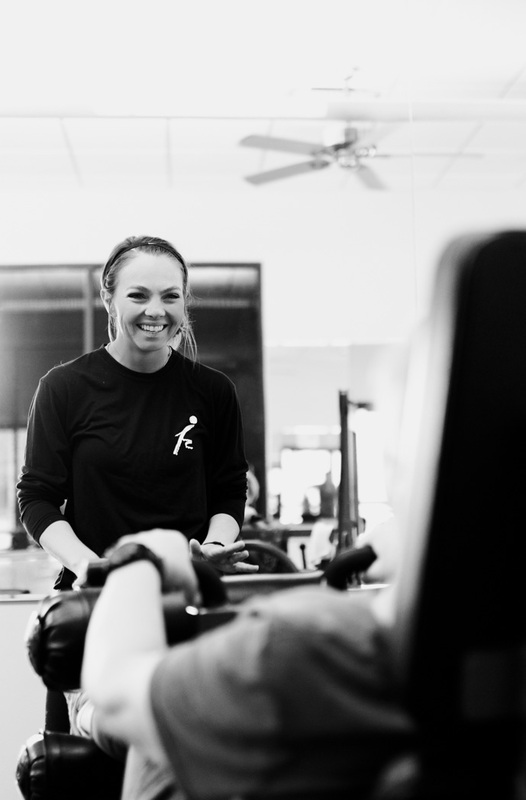 Caitlin’s objective is to teach her clients the tools they need to help achieve their personal fitness goals. She loves to train in all aspects of fitness, including strength, conditioning, and high-intensity interval training (HIIT). She would love to share all of her knowledge with you and empower you through a healthier lifestyle. Meikos holds a Bachelor’s degree in exercise science and physiology with a minor in athletic training. Meikos is a former high school and collegiate student athlete who has an extensive background in strength, conditioning, speed, endurance, and agility training. Initially, he incorporates the OPT model and integrated flexibility system to enhance neuromuscular efficiency and control. Meikos instructs a youth boot camp that promotes exercise enjoyment and motor development. He approaches his training sessions with an enthusiastic demeanor and the willingness to meet his clients’ goals and expectations. Matt is a professional MMA fighter with 13 years experience. He has won titles in mixed martial arts and grappling in the US and Internationally. Matt has trained all levels of athletes and specializes in helping people to discover the best they can be. With 18 years experience in group fitness and personal training, Stacy believes in functional training for a lifetime of health and wellbeing. She has an athletic background in amateur sports and enjoys hiking and playing with her granddaughter. Never...Stop...Moving. Purchase any 12 pack in April and receive one training session free. This private personal training room is secured with a coded lock — meaning access is only available to trainers and their clients during sessions. This room is equipped with everything you need for an awesome workout with your trainer. Come check it out!